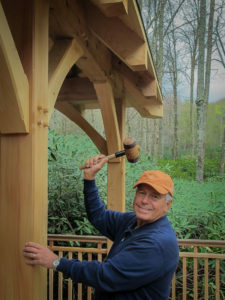 Our contracts with Carolina Timberworks totaled over one million dollars for the three lodges. 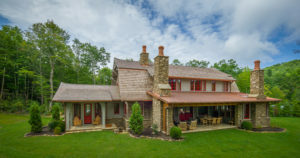 Their people were responsive, professional, and went over and above at times to meet the sometimes-demanding expectations of three different architects. 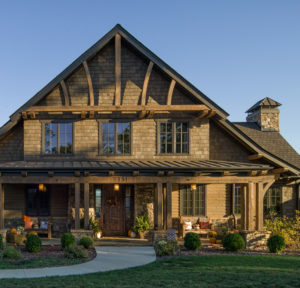 Without hesitation, I would recommend Carolina Timberworks to others for undertaking schedule-driven, architect-designed, challenging projects incorporating heavy timber construction. 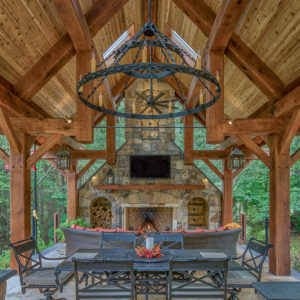 I look to Carolina Timberworks as a design associate when I have ideas for homes, barns, pergolas, and other ancillary structures. I am grateful for their reviews and their craftsmanship. I can not wait to work together on the next project with them. 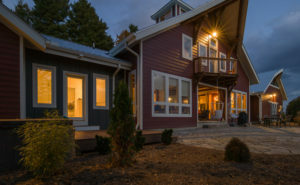 I used Carolina Timberworks for a large remodel project that involved extensive and challenging details. From design to install, I had an incredible experience working with these guys. Extremely professional, courteous, and thorough. The superintendent who was stationed on the job (who has been remodeling for over 30 years) would constantly tell me how impressed he was with their crew. From the top-down, they really know what they’re doing. Our experience with CTW was excellent and professional in every way. We were new to the High Country of Western North Carolina. As such, we had very few references; we had an idea of what we wanted as an end result, but getting there was going to be a challenge. We had no familiar faces to deal with or to know whom we could trust.